Student? Veteran? 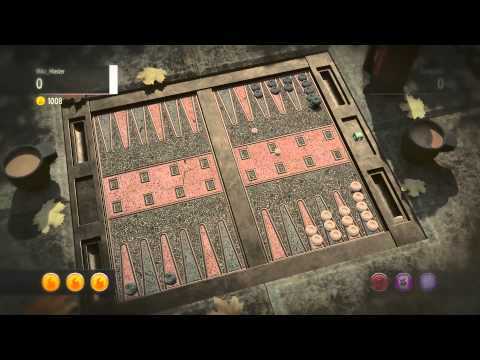 Whatever your level, Backgammon Blitz is both a faithful adaptation of the classic board game and an updated tactical battle. Race against a rival player to clear the board of your own checkers first, and then tackle the arcade-style Blitz mode for the chance to really show off your skill. And, thanks to Cross-Play, you can even take on PlayStation 3 and PlayStation Vita players, too.